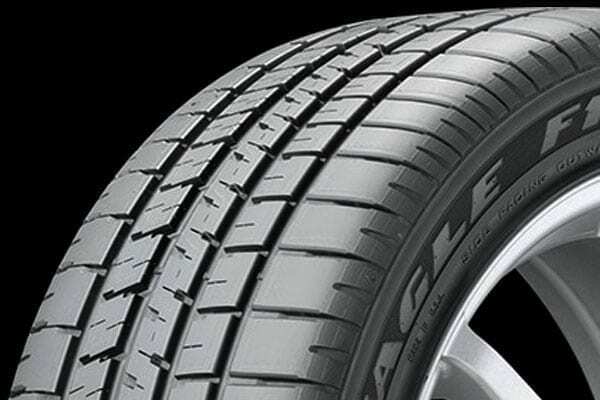 Eagle F1 Supercar tires are Goodyear’s Max Performance Summer tires developed for the drivers of select performance cars, like the Chevrolet Corvette C-5 Z06, Chrysler 300C SRT and Ford GT. 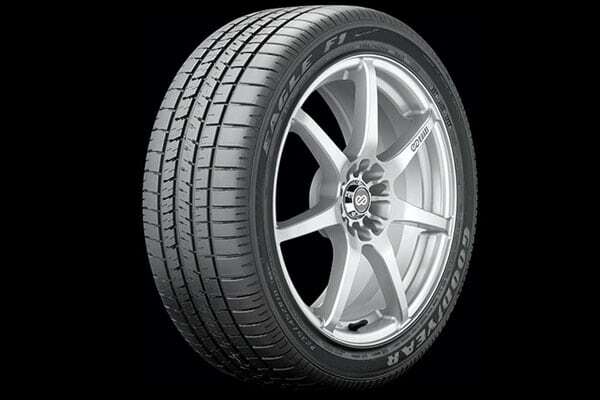 Eagle F1 Supercar tires are designed to emphasize dry road traction and handling. Like all summer tires, they are not intended to be driven in near-freezing temperatures, through snow or on ice.